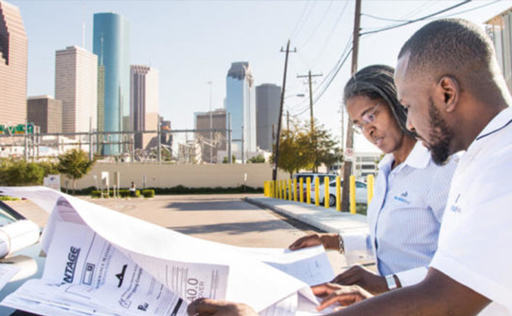 PermitUsNow Partners – Helen Callier and Moruf Jimoh, AAIA were thrilled to have the opportunity to share how working on H-E-B projects across the state of Texas helps improve quality of life for Texans and those visiting Texas. 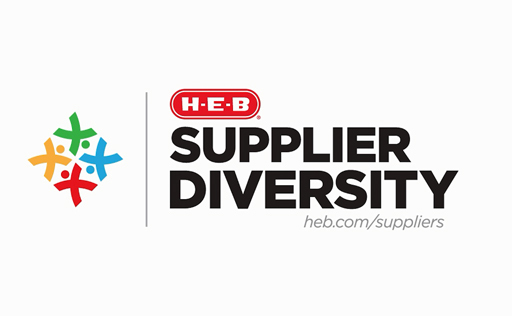 Permit Us Now Receives H-E-B Grocery Supplier Diversity Supplier of the Year Award. 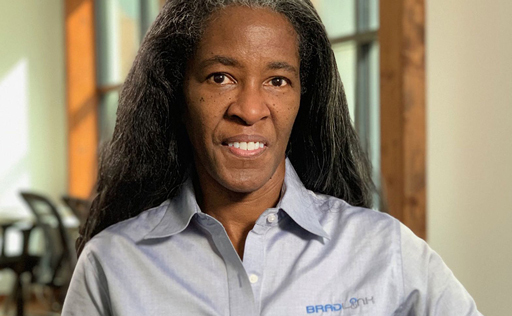 Helen Callier interviewed by CNBC Nightly Business Report reviewing the impact of the United States Government shutdown on Bradlink LLC, Permit Us Now’s parent company that is predominantly involved in government contracting for 15 years. 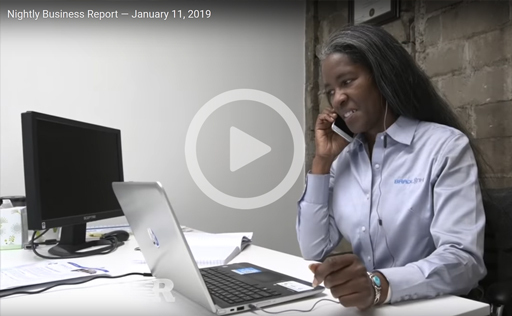 Ms. Callier’s interview begins around the 5:34 minute mark. Nightly Business Report, the weeks-long partial government shutdown is starting to create anxiety on Wall Street. Plus, the high cost of retail returns. 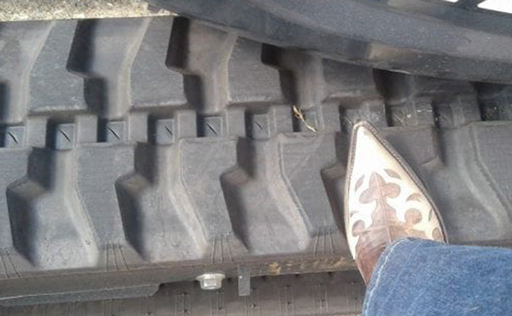 Small business owners like Helen Callier of Bradlink, LLC, say the government shutdown is impacting business. Callier is a part of the Small Business Administration’s 8(a) program, and can’t access resources during the partial closure. 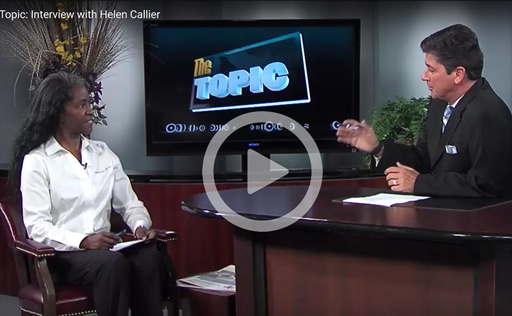 Permit Us Now President, Helen Callier, was recently interviewed by host Todd DuPlantis on the Topic TV Show in HCCTV. The interview appears on Houston Community College web sites and other media and is found here for viewing. 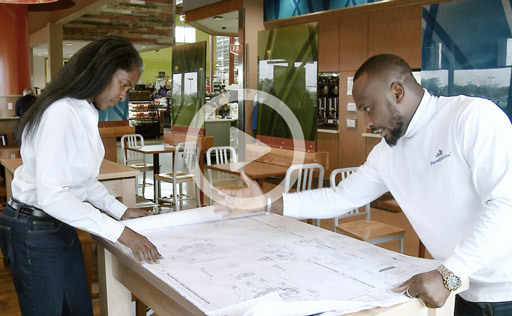 Helen shares the value that Permit Us Now provides to the construction industry and how participating in HCCS Goldman Sachs 10,000 Small Business and subsequently, Business Plan Competition helped in developing our business growth plan. 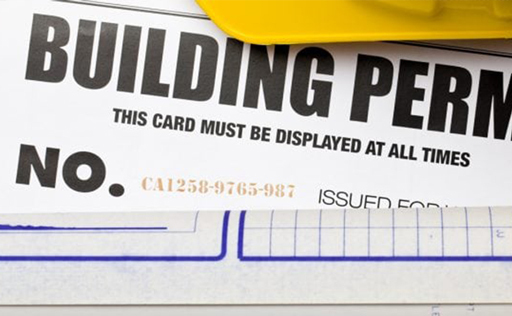 Article outlines key trends impacting permitting and helpful tips for contractors, Project Owners, and Architects to consider in pulling building permits in the year ahead. 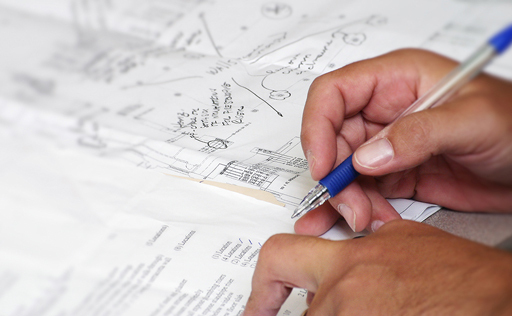 Five Secrets Revealed on How a Good Offense Helps to Obtain a Building Permit Fast. 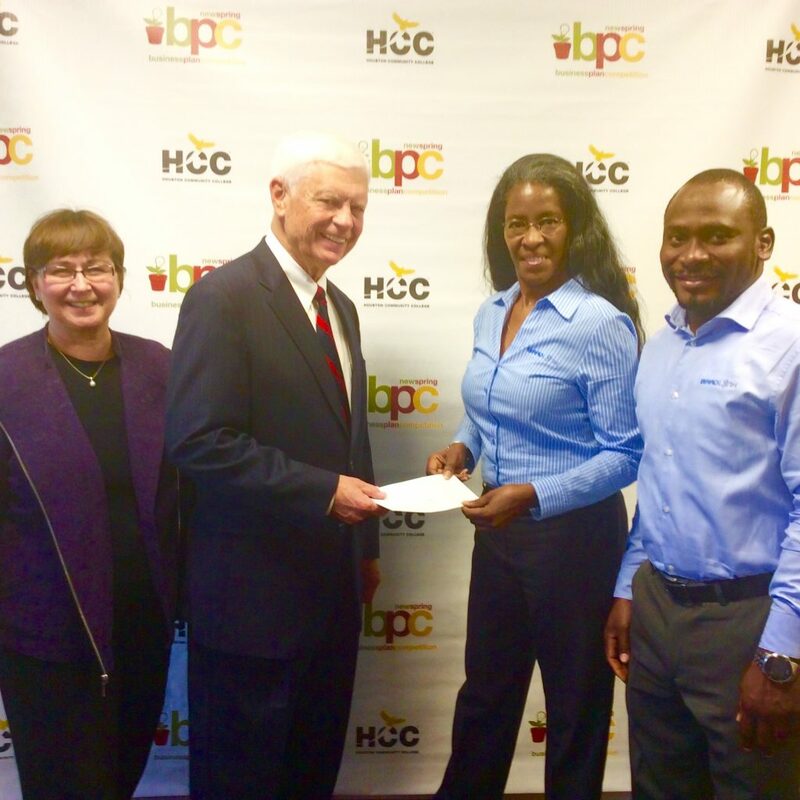 We are humbled to announce Bradlink is one of the sponsors of HCCS BPC in 2017 to assist other small businesses in shaping their entrepreneurial dreams and business plan. 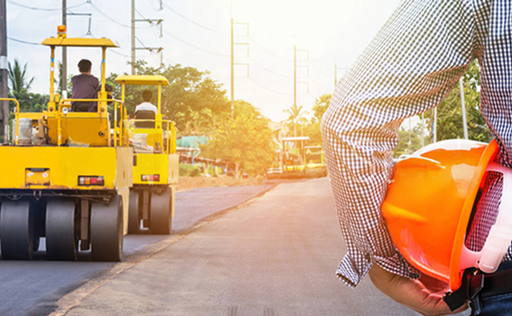 Permit Us Now provides construction permitting services and building permit consulting for businesses in the Houston, Dallas-Fort Worth, San Antonio and Austin metropolitan areas, as well as Katy, Sugarland and surrounding areas of Texas.